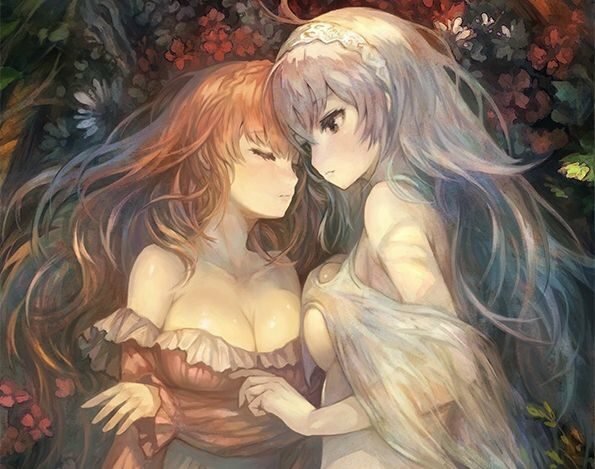 Koei Tecmo released new screenshots for PC release of two Gust developed RPGs: Nights of Azure and Atelier Sophie. 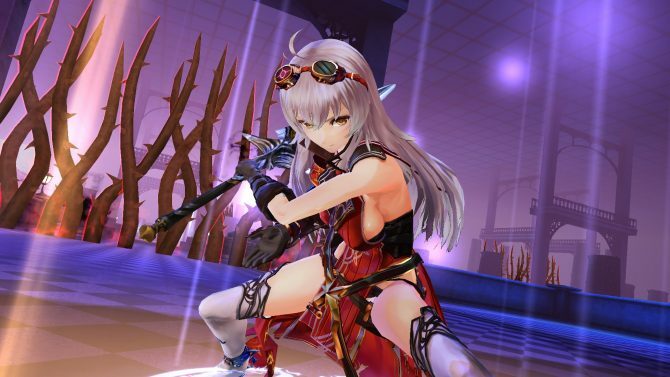 Koei Tecmo launched the first PC trailer for Nights of Azure, available now for PlayStation 4 and coming to PC on February 7. Koei Tecmo announced that two of their titles, Atelier Sophie: The Alchemist of the Mysterious and Nights of Azure, will be releasing to PC-via Steam on February 7, 2017. 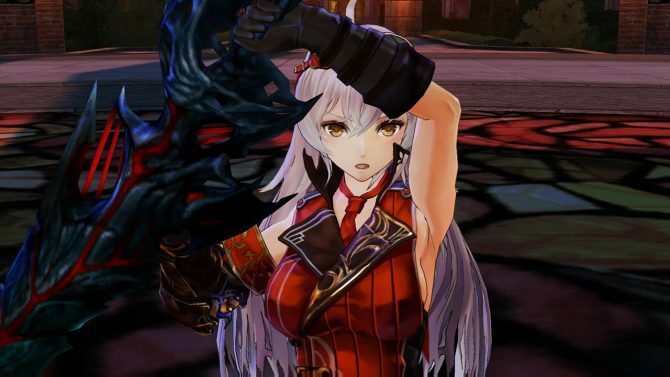 The Gust developed PS4 exclusive JRPG Nights of Azure is now available and the customary launch trailer has also been published. Today Koei Tecmo released a brand new 30 second commercial for Nights of Azure, that will be released for PS4 on April 1st. 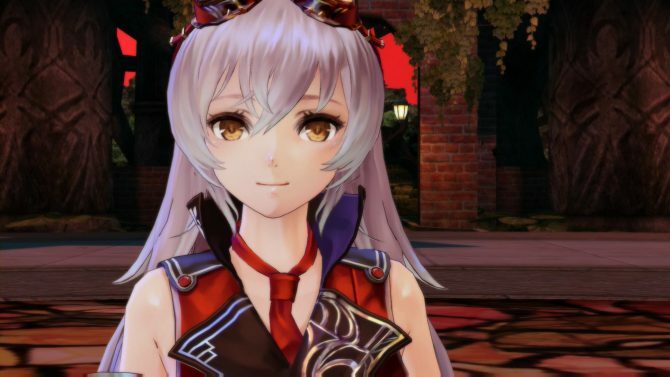 Koei Tecmo has today taken to Twitter to share European and North American release dates for the upcoming Gust developed JRPG Nights of Azure. 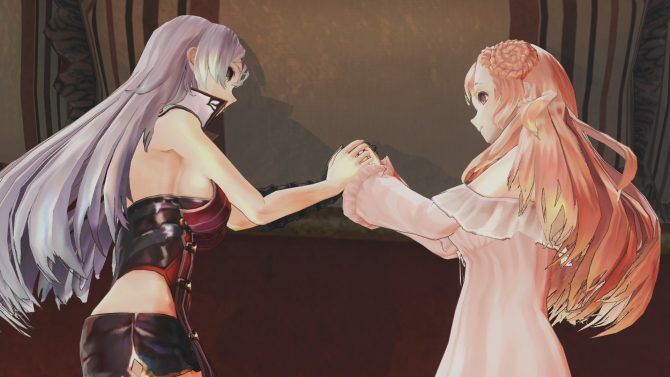 Koei Tecmo officially that Nights of Azure, originally titled Yoru no Nai Kuni in Japan, will be released in the west exclusively for PS4, as we previously suspected.